As you may have noticed, this blog has been hugely neglected. Actually, it feels really funny even being inside a Blogger dashboard, it's been so long. Speaking of Blogger, it's actually what burned. me. out. on designing. To be perfectly honest, I don't want to design for Blogger again. I've enjoyed a much-needed break from design work. When your kids say, "Please, Mommy, just tell people you don't do blogs anymore," you know it's time for a change. I discovered photography in a serious way and it's my first love now. I've enjoyed blogging again. 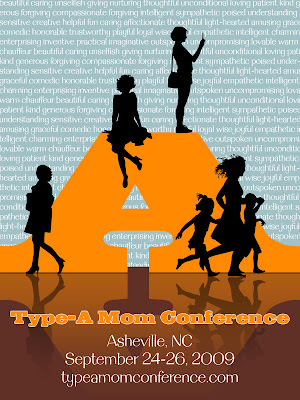 It's difficult to maintain a design business, blog, and homeschool at the same time. I moved my friend, Ann Voskamp at A Holy Experience, from Blogger to WordPress recently. Love her! When I really decide to get this gig moving again, you'll probably see a new design here first. In the meantime, I'll probably be puttering around behind the scenes, doing a little of this and that. 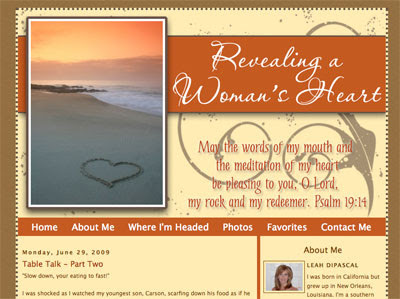 Leah wanted a change of look, so we redesigned her blog to better reflect her new blog title and the Proverbs 31 Ministries color scheme. 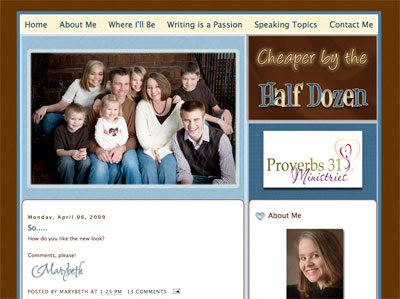 Marybeth's was my first Proverbs 31 Ministries blog design. Almost two years later, we've redesigned with a new family photo and a fresh color scheme! 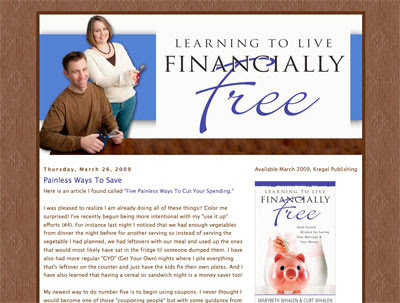 This blog is to promote the new book Learning to Live Financially Free by Marybeth and Curt Whalen. I haven't seen the book yet, but I think there's a brief story about me as a stay-at-home mom working from home. I had a great time sitting down with Marybeth for our "interview" at She Speaks last summer; I count her as a friend. 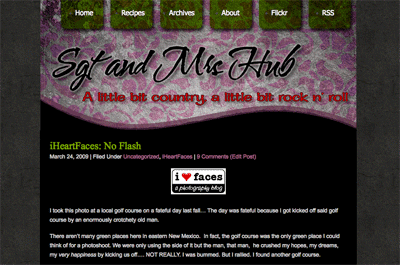 I designed Andrea's Blogger blog in the summer of 2007. With this new design, we've imported her into WordPress and created a single-column design to allow more room for posting pictures. I'm not actively taking orders at this time.